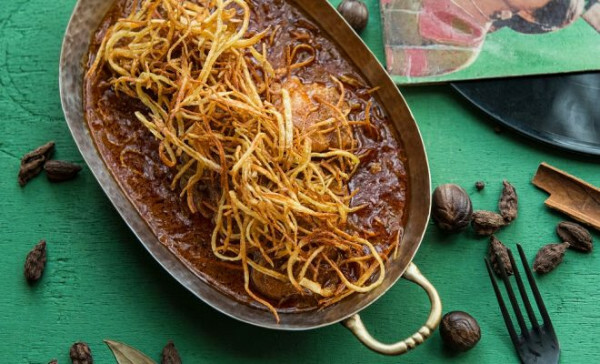 Top 10 Parsi Dishes That You Must Try! Parsi cafes have been around for nearly a century and have become a part of Mumbai’s identity today. While they are reducing in number, they still remain as popular as ever and you can always find them crowded. The reason is not only their age but also the unique Parsi dishes that are served here. 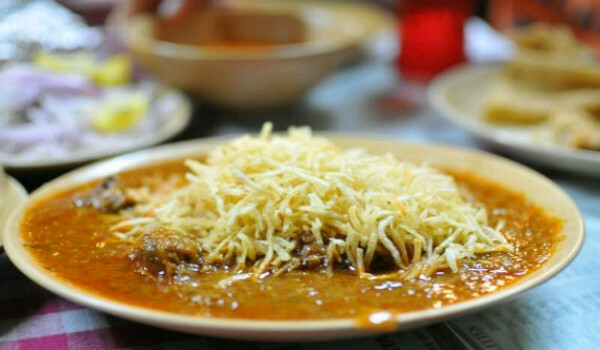 Thanks to the Parsi cafes, Parsi dishes have become fairly popular in Mumbai. While some of them are well-known like Bun Maska with Irani Chai, there are many others which remain hidden from common-folk. Let’s have a look at these dishes! In simple terms, this dish is a special dal with rice. It is made with three types of lentils and loads of veggies are added to it. The secret ingredient here is the Dhansak Masala which gives it the unique flavor. Made traditionally with mutton or chicken, this dish also has vegetarian variants. If you’re going to a Parsi cafe, you must try this! 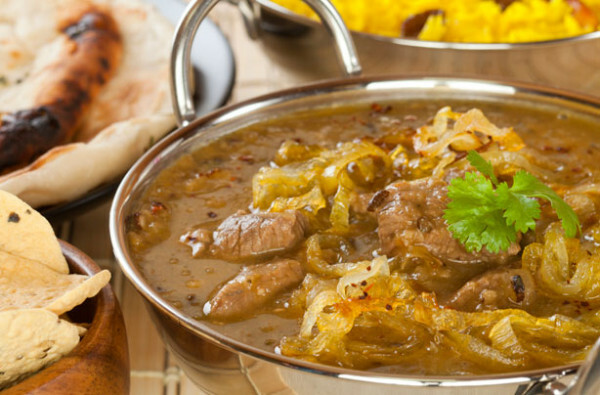 This dish is usually made with mutton and is a mixture of both hot and sweet. Mutton chunks are cooked with tomatoes, onions, jaggery and vinegar to give you the perfect combination of sweet and spicy. It is served with fried potato snacks. Seafood and fish lovers will absolutely love this unique dish that is a Parsi wedding favorite. 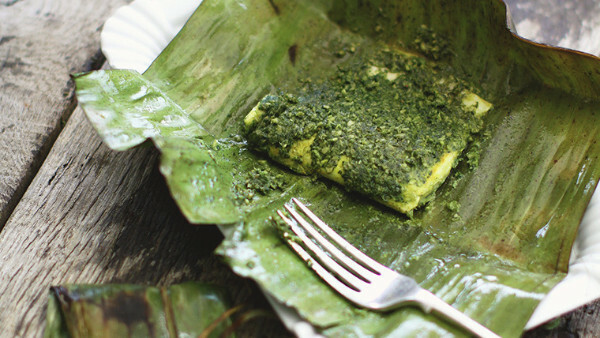 This dish has a pomfret coated with chutney and wrapped in a banana leaf that is then steamed to perfection. The juicy and soft dish gives you flavors of the leaf as well and will leave you wanting for more. 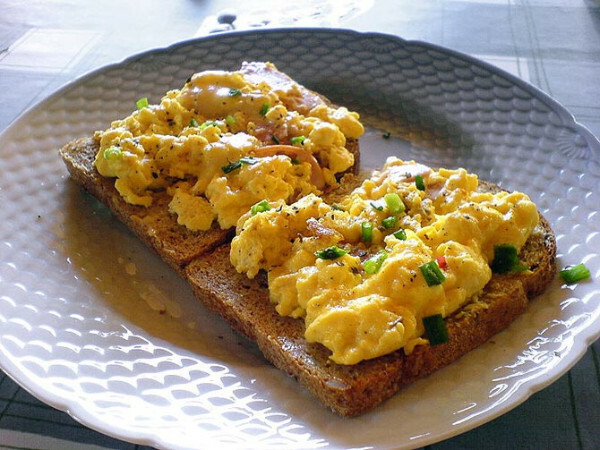 A typical breakfast in Parsi cafes, in its most basic form, Akuri is scrambled egg. This dish is cooked with a mixture of spices and the eggs are cooked enough to be soft and slightly runny. The dish is served with bread and salad; it is usually garnished with coriander. Egg lover or not, you will definitely fall for this dish! If you’re a fan of KFC, this is a dish you can count on if you’re visiting a Parsi cafe for the first time and don’t know what to order. Yet another popular dish in the weddings, this dish is made by marinating the chicken with seven spices. It is then deep fried to give it a crisp texture. 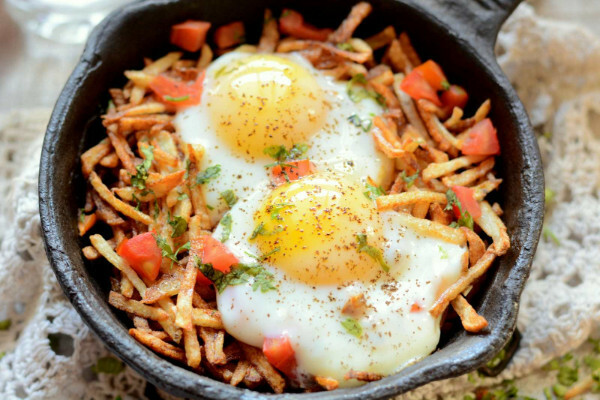 This is a very filling breakfast dish that combines shredded fried potatoes with eggs to give you a healthy start of the day. Deep fried potatoes are topped with eggs and then baked beans are added to the mixture as well. It is served with toasts. It is said that on a wedding day, the bride has to choose between Saas Ni Machchi and Patra Ni Machchi. This dish consists of a Pomfret made in white sauce that is both sweet and sour. You can have it with either roti or khichdi. These are the two most popular fish dishes in Parsi cuisine. 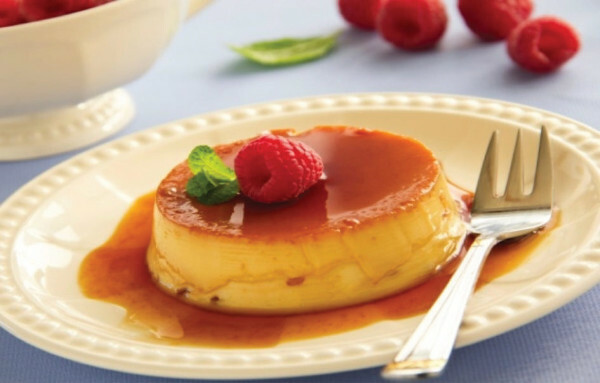 Lagan Nu Custard literally translates to ‘Custard For Weddings’ in Gujarati. This is a variation of the English custard where all the ingredients like milk, condensed milk, eggs and sugar remain the same with the sole exception of cardamom and nutmeg, which give it a completely different flavor. This is a very popular dessert among Parsis. 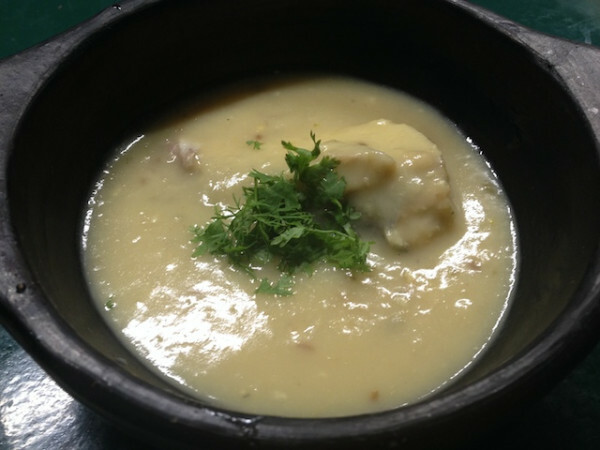 This is yet another traditional Parsi recipe that comprises of chicken and potatoes. 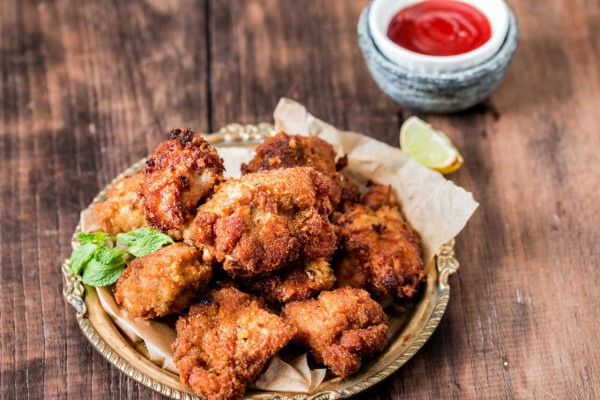 The chicken is cooked to perfection, which makes it tender, while the potatoes are fried and become crisp, thus giving you the soft and crunchy feeling with each bite. The zesty masalas will make you want to have water pretty often, so keep a bottle close! This is one dish that is as popular as Dhansak and its recipe has always been a very closely guarded one. 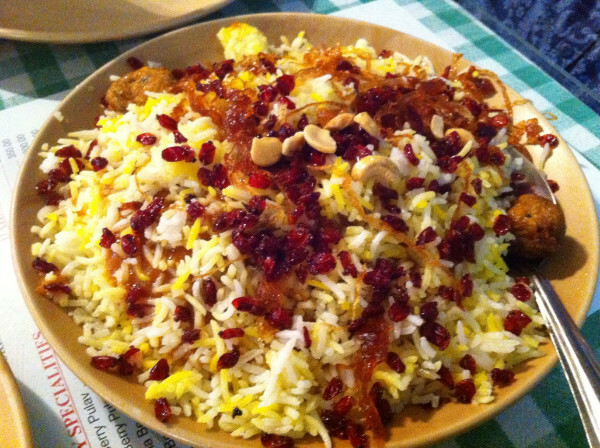 This is your not-so-common pulao and it consists of mutton, onions, eggs and zereshk berries from Iran along with loads of other ingredients. This dish has a hint of sour taste thanks to the berries and this is what makes it very special. 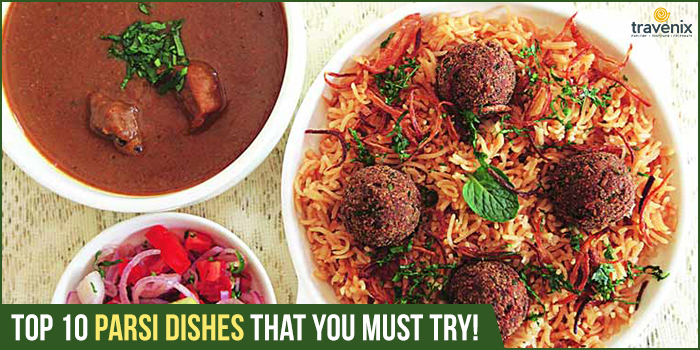 If you have tried out any of the above listed Parsi dishes, do let us know your experiences in the comments below. If you haven’t tried them, do visit the best Parsi cafes in Mumbai and give them a shot! Don’t forget to write your reviews in the comments!